Enjoy an unforgettable sightseeing adventure in the capital with this Vintage Red London Bus Tour, Coca-Cola London Eye and Thames Cruise for Two. You and a friend can choose from either a morning or afternoon tour for this spectacular experience as you see the sights in one of the greatest cities on the planet. 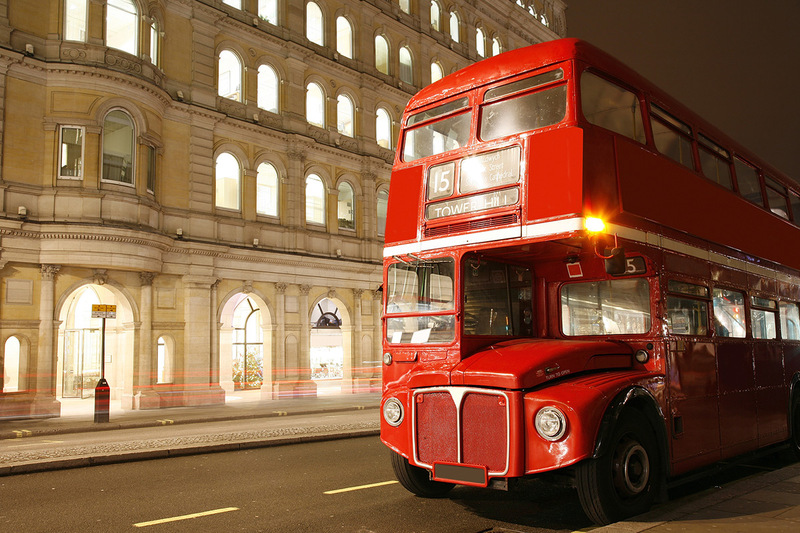 You’ll begin by boarding a vintage double-decker bus for an exciting tour past famous London landmarks such as Trafalgar Square, Westminster Abbey, Downing Street, and Big Ben. Take a Thames Cruise to Westminster Pier, followed by a short bus ride to Buckingham Palace for photo opportunities galore. Then it’s time to head onto the Coca-Cola London Eye where you’ll enter one of the capsules for an awe-inspiring 30 minute fexperience with incredible views of the city below. You’ll enjoy live commentary from a professional guide throughout this memorable experience as you learn about London and its magnificent history. Would you like to write a review of A Vintage Red London Bus Tour, Coca-Cola London Eye and Thames Cruise for Two in Victoria. Why not contribute to the netcities website by submitting a review. Do you own the business - A Vintage Red London Bus Tour, Coca-Cola London Eye and Thames Cruise for Two in Victoria.? If so, claim it today! This will allow you to amend your details and improve your listing. Not a member? Click here Already a member, Login here. The views contained in these user reviews are not endorsed by Netcities in any way and are provided by users who wish to publish their independent views of the respective establishment.